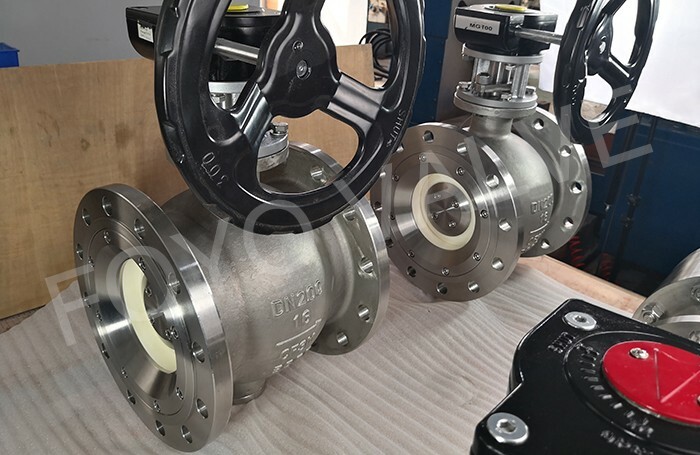 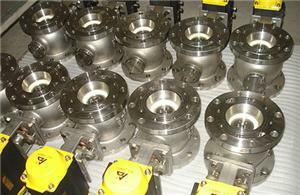 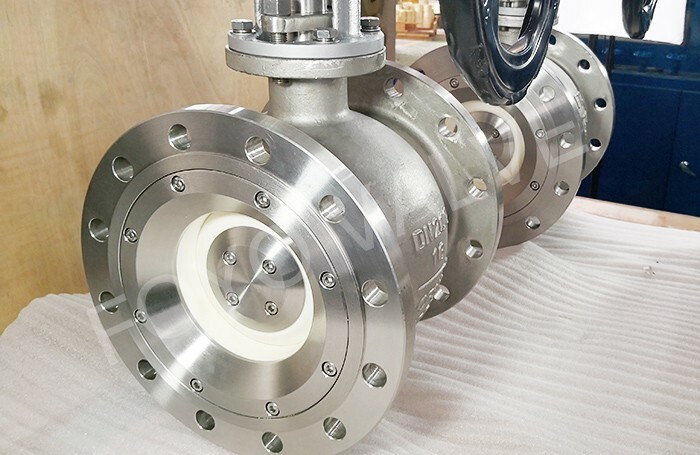 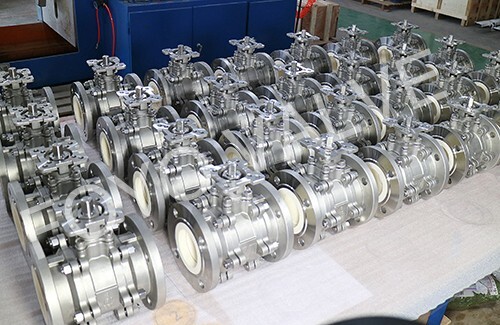 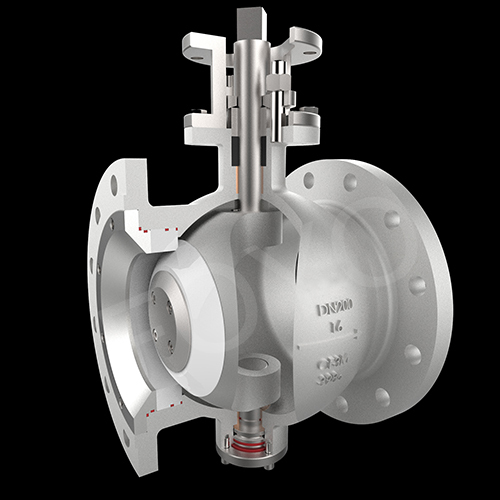 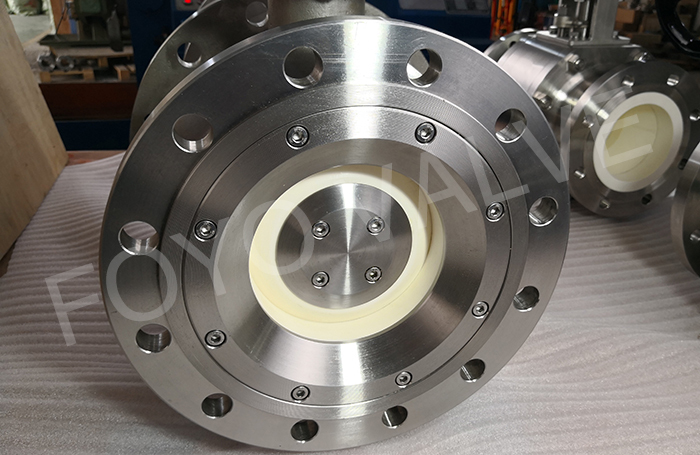 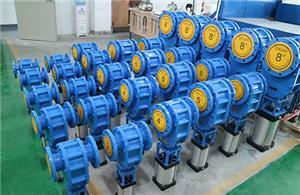 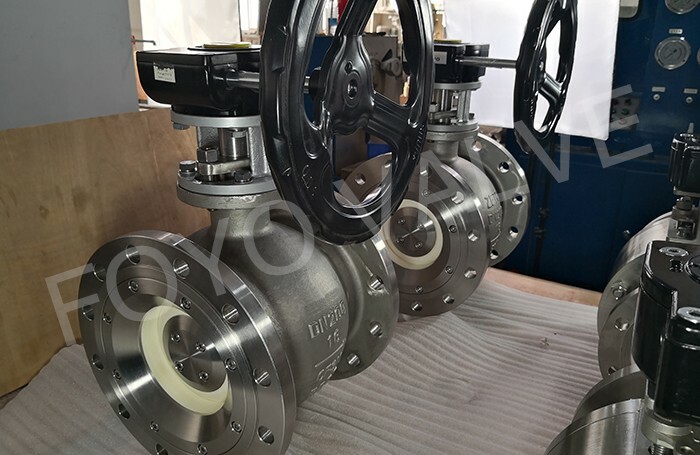 CSBV series ceramic segment ball valve is designed as flange ends. 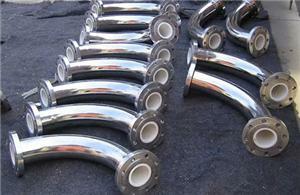 Body material could be carbon steel, stainless steel according to working conditions or per customers’ requirements. 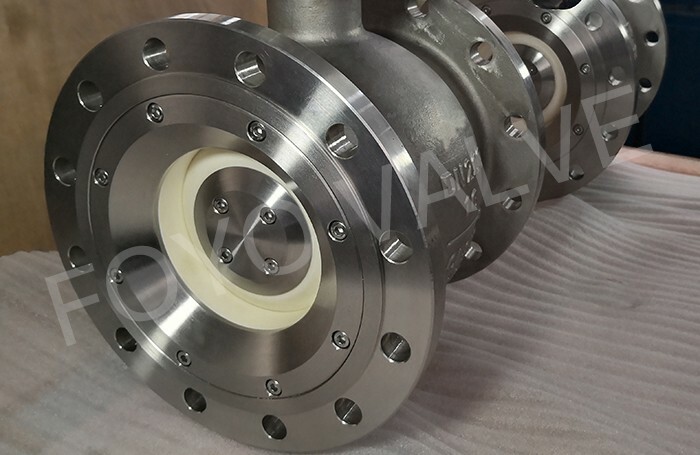 Hemispherical sealing ring and seat are structure ceramics, so that sealing face will not be eroded, abraded and corroded by medium and make sure of excellent sealing performance during long-time usage.